A life giving, family friendly church in the suburbs of Newcastle. 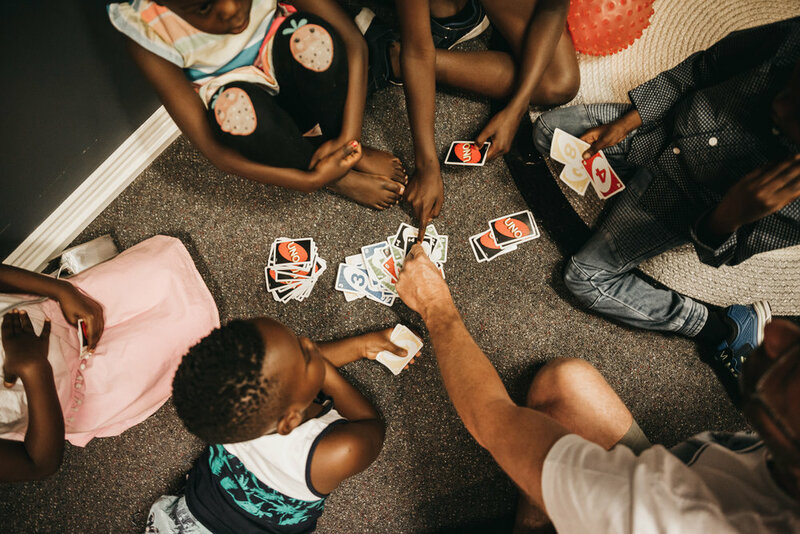 Our North West Campus is a multi-generational, multi-cultural campus with a strong emphasis on family, encounter and authenticity. The service is upbeat and family friendly with powerful preaching and awesome worship. A Comfortable and private area for nursing mothers, next to the auditorium with video and audio feed so you can still enjoy the service. Child Check In - Located in the foyer. We love what God is doing at our North West Campus. Our strong community, family vibe, encounter focus and the realness factor all speak of the uniqueness and strength of this multi-cultural and multi-generational campus. It's such a privilege to journey together into what God has for us. Join us this Sunday!